But there’s nothing cheaper than keeping the phone you already have. Start off by giving it a tune-up. First, make sure the operating system is updated. That can help speed up a sluggish phone. You can also swap the battery if it’s not holding a charge. A new one can cost you less than $100. Also, if your screen has seen better days, you can replace one on many older phones for about $150 or less. However, if your old phone is beyond saving, there are ways to pay less when buying a new one. “You should think about phones the way you think about cars. If you buy last year’s model, you’re going to save a lot of money,” explained Bree Fowler, Consumer Reports tech editor. 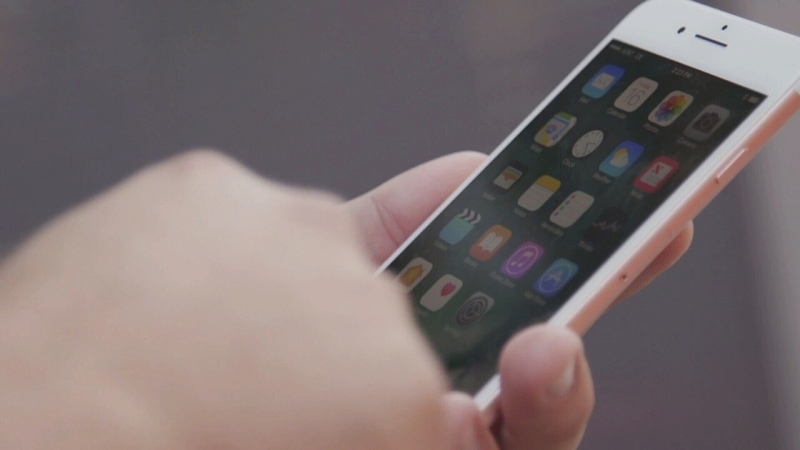 Since smartphones are evolving more slowly than they used to with each new generation, Consumer Reports says you can get an even better deal by buying one that’s two years old. Another thing to consider: Samsung and Apple sell the vast majority of phones out there, but they’re not the only players in the game. LG, Sony, Google, and OnePlus have recommended models in Consumer Reports’ ratings. And finally, Consumer Reports readers really like refurbished smartphones. In fact, a recent survey found 67 per cent of people with refurbished phones had no problems. That’s roughly the same as people who bought new models. What makes the King of Hearts unique?